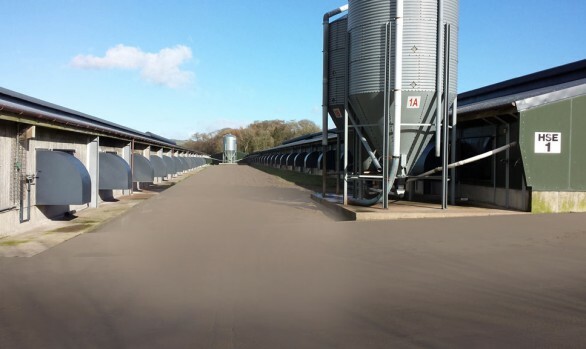 IEC has designed and installed a biomass heating system for a new, purpose built poultry site in East Anglia, which totals 17,844m2. 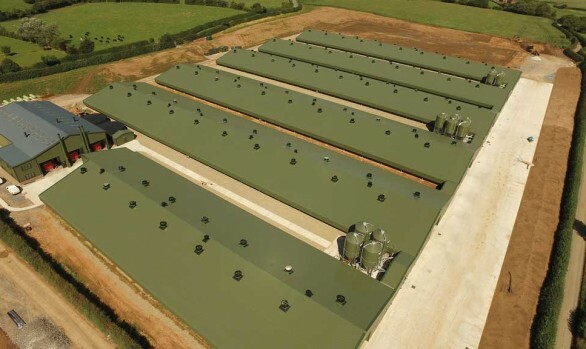 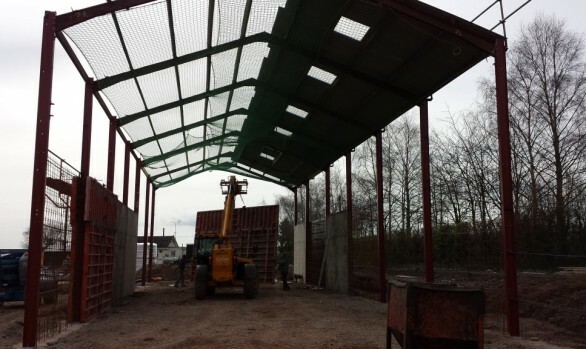 The site is made up of eight broiler houses which have been created by an agricultural building company and are being rented out to a local poultry growing business. 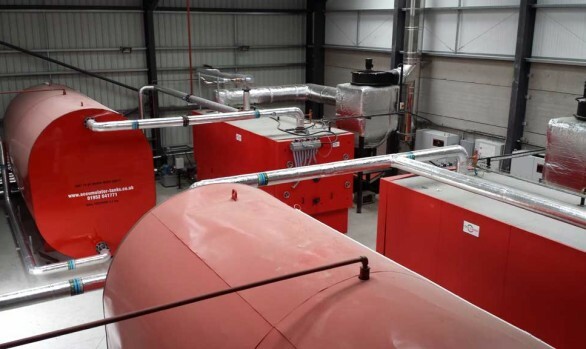 Full turnkey biomass installation comprising 2 x 995kW LIN-KA boilers, plus an 18m bale table designed specifically for the site. 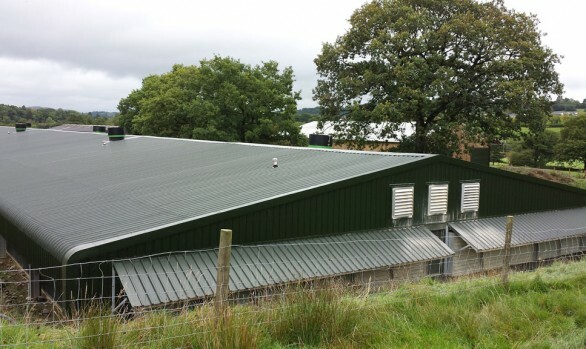 All the biomass related pipework, plumbing and electrical work was also carried out by IEC. 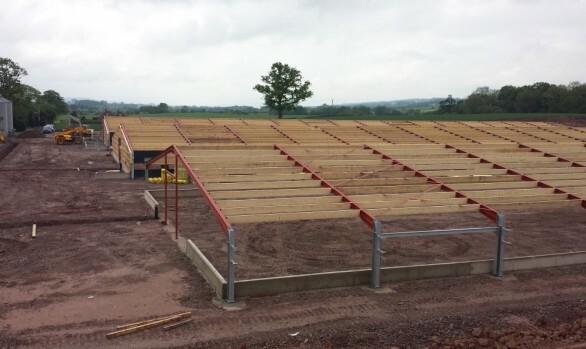 Site now being heated using 100 per cent biomass, fuelling four multi-heaters in each of the eight sheds. 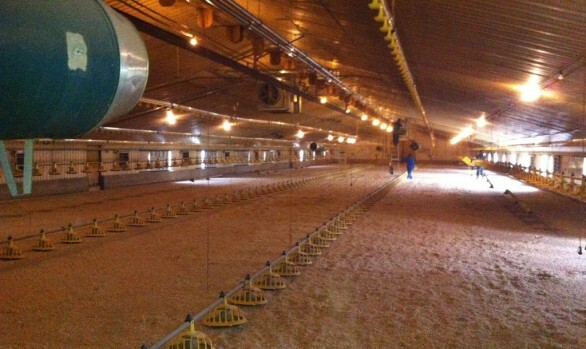 Bespoke, automated bale conveyor can hold up to 14 Hesston bales which are automatically fed into the boilers. 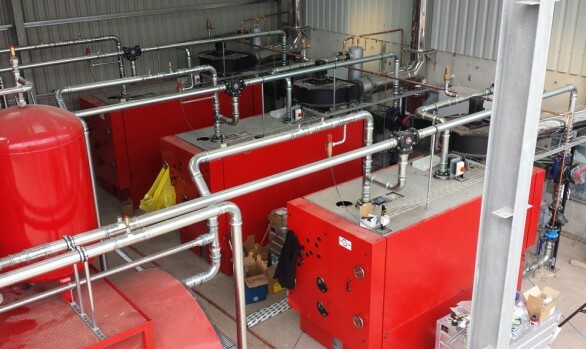 Integrated auto switch back up to two 1,000kW LPG boilers so there will always be a backup heating source if required. 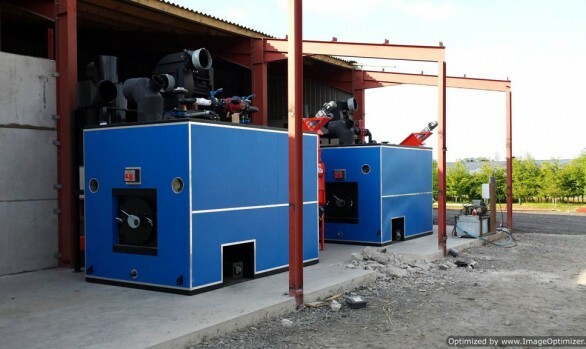 Genuine multi-fuel system which can easily switch to an alternative fuel source. 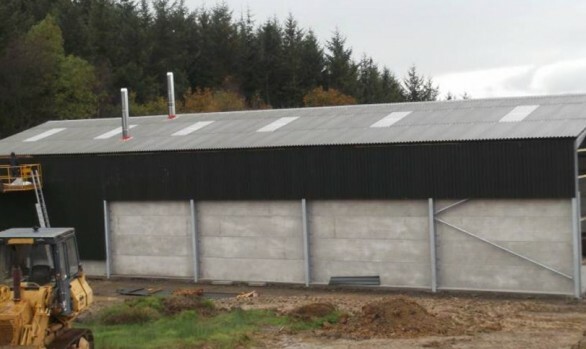 Installation qualifies for the RHI and will attract payments totalling approximately £3.2milllion at the end of the 20-year scheme. 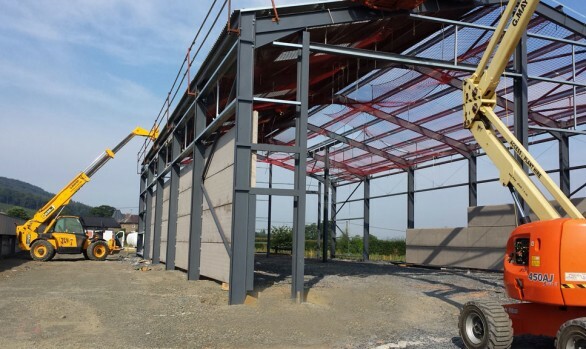 Significant cost savings compared to heating the site using fossil fuel alternatives. 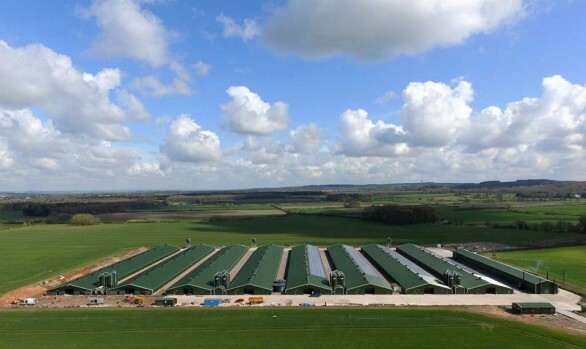 The owners have capitalised on the plentiful supply of straw available in East Anglia. 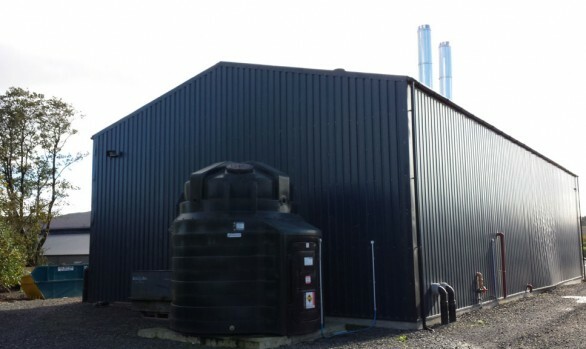 Straw is currently one of the cheapest biomass fuels available and the owners have agreed a long-term supply deal with a local farmer based less than 20 miles away.